Have you ever been so desperate to heal yours that you will try anything? I had that experience for the first time in the summer of 2010. I had been struggling for years with a diagnosis of bipolar disorder. My body and mind were extremely imbalanced. The doctors I was seeing prescribed 9 different psychiatric medications. I was on 11 medications total. Over the course of 4 years, I had gained 100 pounds and became unrecognizable to myself and those who loved me. Chronic pain, suicidal thoughts, insomnia, daily migraines, digestive issues, constipation, and hypothyroidism ruled my life. Full of anger, hurt and shame, I was not able to take care of myself and had to live with my parents. I even attempted to take my own life and was hospitalized for over two months healing from the damage the overdose caused. My nephew Porter's birth in 2009 opened my heart up to love again. I not only wanted to be alive, I wanted to live my life with purpose. I prayed daily for answers and help. I promised God I would pay it forward if I healed. I had no idea how blissful my life could become. Miracles were headed my way. Everyone's body will respond differently to food sensitivities and food allergies. My dairy and gluten sensitivity caused severe inflammation in my gut. Your gut houses your second brain. When this feeling brain is in pain, your body will tell you. I refused to listen for years. I suffered from daily migraines, constipation, digestive issues, stomach pains, severe acne, anger, depression and weight issues. Ignoring my food sensitivities turned them into full blown allergies. Do any of these symptoms sound familiar to you? If so, you may benefit from doing a food elimination cleanse, or allergy testing. You would be amazed at what you discover about your body and mind as you explore the way it responds to food. God answered my prayers through Google. On a particularly difficult day, I typed “how to heal naturally from mental illness” into the search engine. My Google search opened up doorways for me that had been previously closed. I discovered a world of self-healing techniques, mentors, educators, coaches, and practitioners ready and waiting to guide me. Many of these people taught me through books, podcasts, videos and blogs! When I began working with a Life Coach, I was introduced to self-hypnosis. Once I began to understand the power of my subconscious mind, I was unstoppable. I began to use self-hypnosis to heal my body and release the behaviors, beliefs, and foods that no longer served me. Life went from feeling like a burden to being blissful and full of wonder. 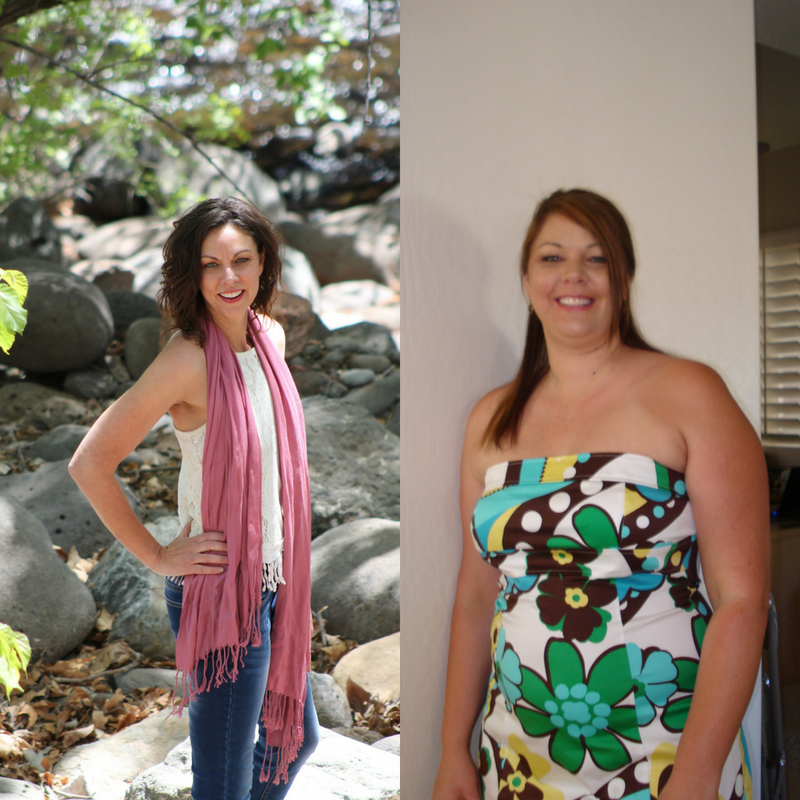 I used self-hypnosis and food to release the 100 pounds. I went of of 11 medications in just two months. My body reset, my mind and spirit were restored. I was so excited to continue healing I enrolled at The Southwest Institute of Healing Arts (an alternative healing college) and received my Associates Degree in Mind/Body Transformational Psychology. I am a Certified Holistic Health Practitioner, Certified Master Life Coach, Clinical Hypnotherapist and Polarity Practitioner. My intention when I enrolled was to heal myself. I never expected to become an even better version of myself. By the time I graduated in June of 2012, I already had my private practice open and was ready to share my bliss. I Am A Forever Student. I Love to Learn. I am always wary of people who call themselves an expert. Life is a learning experience every day. Change means growth and new ideas. I continue to take courses to educate and empower myself and my clients. If I am an expert at anything, it is learning and trying new things. I continue to work on healing myself and have created a life to support me and my challenges. I now help other people create a life and business that supports their purpose and passions. In 2013, I was invited to be an instructor at The Southwest Institute of Healing Arts. I teach several of the classes I used to take. 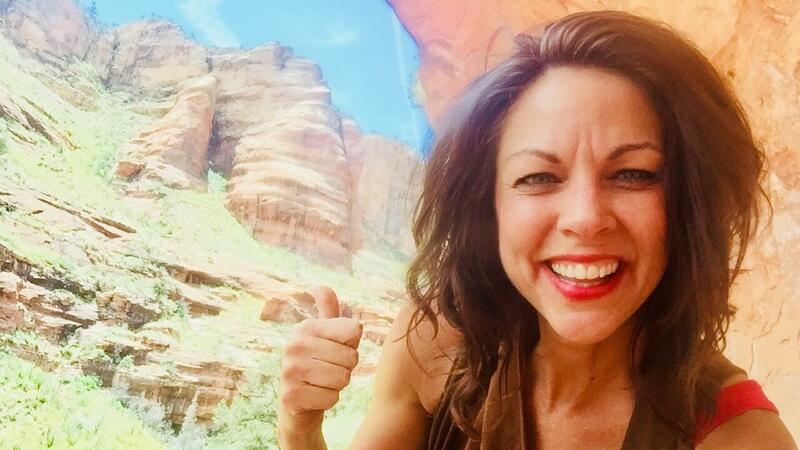 I recently let go of Psychology of Addiction and Mastery Skills for Healthcare Practitioners so I can expand my practice to Sedona, AZ. Teaching at a healing arts college has helped me grow both personally and professionally. I have access to more knowledge and guidance than I could have ever dreamed. I feel I am a better practitioner because I teach. You will find me teaching Life Coaching and Hypnotherapy with Linda Bennett and Sharon Rose. If you want to be a guest for a class at SWIHA, visit student services for your guest pass. Holistic Health is my passion. You can find me sharing my message of bliss and holistic health on social media, in the classroom, through blogs, and much more. I also work with clients in personal sessions to help them discover their own inner healer and create a life of bliss. My love of healing goes back to 1993 when I began to work in group homes with disabled adults. As I grew and sought new opportunities, I worked in Vocational Rehab, Day Programs, Rehab Facilities and Psychiatric Facilities. I was often the manger or the supervisor. These roles were preparing me for what I do now. I am forever grateful. I know the ins and outs of both worlds and love to help my clients find what works best for them. Fine tuning my signature protocol has been my passion for years. I have completed over 3,000 personal sessions and worked with over 400 individual clients. This means I have witnessed many people, just like YOU, transform their lives. It takes a tribe of healers to guide someone as sick as I was toward full healing. This process can be overwhelming to someone who is just getting started. Not only are you looking for healers, but trying to pick the right modalities to fit your needs. Talking to people who have been through the process is helpful and removes the second guessing. Working with a practitioner who has experienced similar challenges is powerful and will provide you with tools and techniques you can relate to. It's never too late to get started. Know you are exactly where you need to be. Today can be the first day of the rest of your life. Imagine looking back years from now and remembering this moment and the day you said yes to healing and transformation. Do you feel connected to my story? If you want to know more about how you can get started on your healing journey, schedule a complimentary Discovery Call today. Are you interested in self-hypnosis? 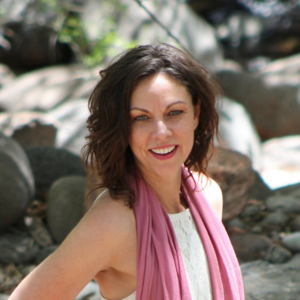 Check out my blog "How Self-Hypnosis Can Heal Your Life & Set Your Soul Free"
Natalie has offices in Tempe & Sedona, Arizona and also works with clients virtually. Are you ready to create the life of bliss you have always dreamed of? Schedule a Discovery Call today to learn more about the virtual services, packages and programs I offer. Become on of my coaching client while I "live like a local" in Costa Rica. Join Natalie and take the road less traveled. Discover how you can live an epic life of bliss and transform through inner and outer "travel".